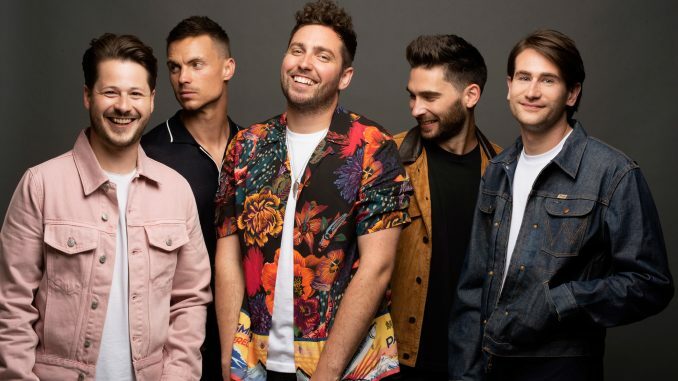 Following their sold out UK tour, including three nights at London’s Brixton Academy, You Me At Six have revealed their first ever animated lyric video for new single ‘Straight To My Head’, the third single from their new album ‘VI’ to be playlisted on BBC Radio 1. With highlights including ‘IOU’, ‘Back Again’ and ‘3AM’, VI has seen You Me At Six showcase a multi-dimensional evolution, replacing what was once distortion and big rock riffs for indie-pop prowess and a set of explosive new live favourites. 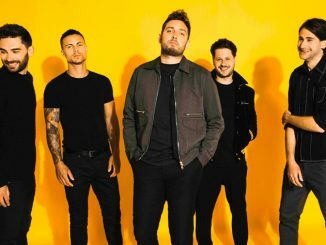 “You Me At Six have ripped up the rule book, disco-dipped their basslines and recorded a sixth album shot through with fun” said the Sunday Times Culture, where Q Magazine dubbed the record “a gleaming new pop-friendly sensibility” and the NME added, “they’ve played a blinder – it’s a pleasure to see them testing the limits of their sonic template, and impressive that they’re continuing to do so on their sixth album” in their four star review. Further praise arrived from The Sun, DIY, Kerrang!, Rock Sound,Upset, Dork, Rhythm, Metro, Classic Rock and many more. Since forming as teenagers in Weybridge, Surrey, You Me At Six have notched up a list of considerable achievements. 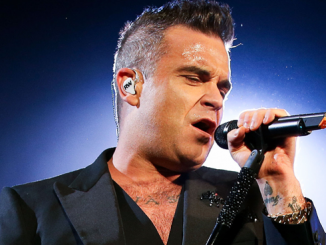 Four UK Gold Records, five Top Ten albums in the UK including Number One album ‘Cavalier Youth’, three sold out arena shows, sold out UK headline arena tours, an unparalleled 15 consecutive A-List singles on BBC Radio One, multiple sold-out US headline tours, a Number One rock song in the UK & Australia and Top Five Rock Radio track in North America in ‘Room To Breathe’. 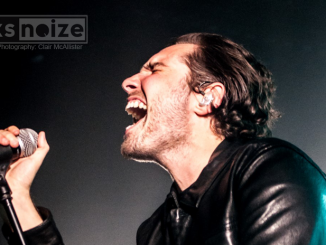 Having sold over 65,000 tickets in the UK this year, You Me At Six are undoubted heavyweights in the live arena. Their recent headline tour, dubbed “a force to be reckoned with” by Kerrang! was met with phenomenal demand, selling out four months in advance in just twenty minutes. 2019 will see You Me At Six take their live show to Europe and North America in support of ‘VI’.